It's your time to shine! Summer sunshine has bestowed a sparkling, shining glow upon us, seting the stage for a stellar start to the school year. 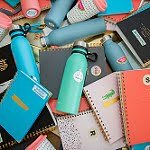 Back to School time is the perfect opportunity to showcase the best of the best in new products for school, work, play, and home. 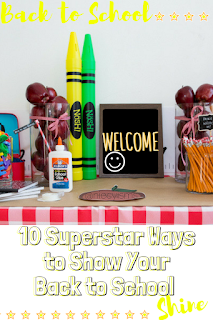 Take a look at our top 10 superstar ways to show your back to school shine. Thank you to the team from Momtrends for the invitation to attend a #MomtrendsSchool event sponsored by the listed brands for the purpose of facilitating this featured editorial content. 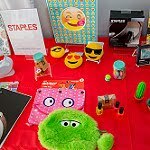 Staples - Shopping with Staples our family quickly checks off every item on their Back to School supply lists with their favorite brand name product in addition to Staples Brand products at the season's best prices. TWELVElittle - Inspired by the Asian zodiac, 12 Little Kids celebrate the qualities of the animals representing each birth year. 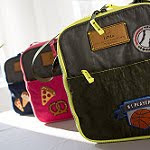 Designed to be both durable and lightweight, these water-resistant backpacks and lunch bags feature two-tone zipper accents, spacious main compartment with multiple exterior and interior pockets. NameBubbles - Having our belonging make their way back to our home is an ongoing mission. 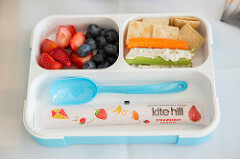 NameBubbles are waterproof personalized labels that are dishwasher, microwave, and laundry safe. Also showcasing personalized wall decor, accessories, and more, the online personalization options offer unique selections sure to please. Ozery Bakery - "Two brothers, one big idea". 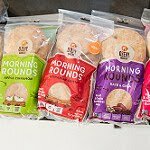 Ozery Bakery is baking up non GMO, vegan, and Kosher alternatives to traditional bread products. With hearty whole grains, fruits, and seeds, their products are free from dairy, eggs, soy, peanuts, tree nuts, or artificial preservatives, colors, and flavors- yet nothing short of delicious. 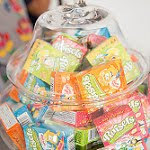 Raisels - Sweet and sour, Raisels® give us the sweet, delicious taste of golden raisins sprinkled in sour, fruit flavor. Serving up 100% of your recommended daily intake of Vitamin C, each yummy snack serving portion provides a full serving of tasty fruit nutrition. NOSH! - Finding family-friendly snacks is simply done with NOSH! 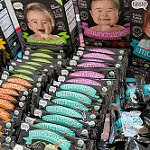 Great as a treat for busy babies to busy bodies, the all natural, certified organic ingredients blend simple ingredients such as Japonica Rice with subtle flavors of fruits and veggies. Kite Hill - Unique to the industry, Kite Hill stands as a pioneer in creating plant-based food using techniques long held in tradition. Surprisingly delicious, their non-dairy, buttery fresh ricotta, aged nut milk delicacies, creamy almond milk yogurt, and fantastic entrées and desserts are the finest nut milk products on the market. 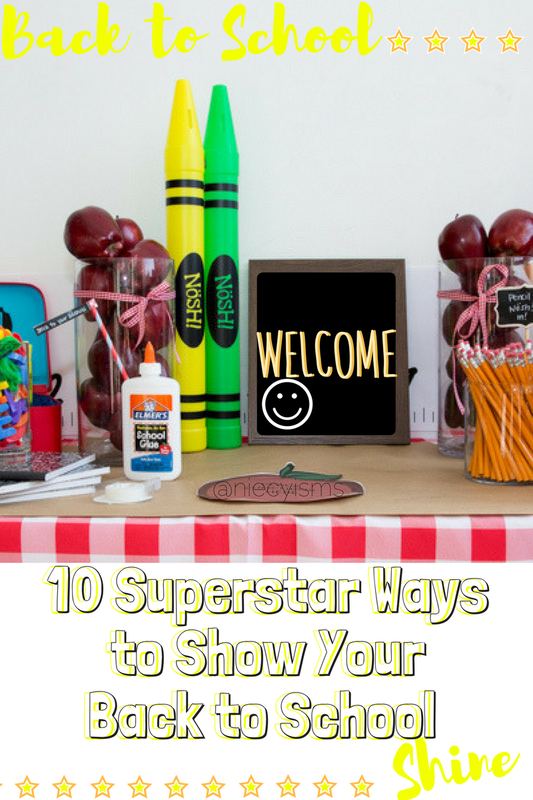 Hasbro - Back to school is a time to shine as kids work hard, then, play hard, too. 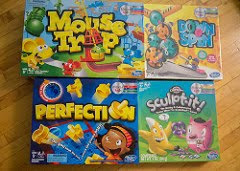 Always a family favorite, Hasbro has fun toys, games, and product for the best of times. Developing essential skills such as hand-eye coordination, cooperative play, strategic planning, decision making, and critical thinking, it's our little secret that play time is actually learning time, too. American Girl - Encouraging self-confidence, creativity, and resourcefulness in girls, American Girl "celebrates a girl's inner star-that little whisper that encourages her to stand tall, reach high, and dream big." 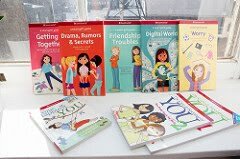 Addressing challenges many girls encounter in a friendly, informative manner, the empowering, bestselling book collection is a must-read for our future leaders. Orchestra - Styling kids since 1995, Orchestra originated as a family business with "the sole purpose of bringing style and choice to your children’s closet". 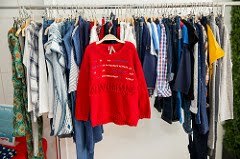 Families internationally know and love the brand for showcasing the highest quality fashions, the latest innovations, and much more, all at the lowest competitive prices. 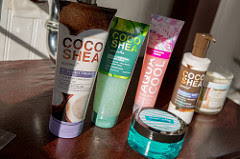 Bath & Body Works - A little bonus shine comes from the company that has superstar scented, fragrant products to pamper and protect our skin or freshen our homes. Bath & Body Works is where you will find body care and home products for rejuvenation, relaxation, or a little bit of inspiration.